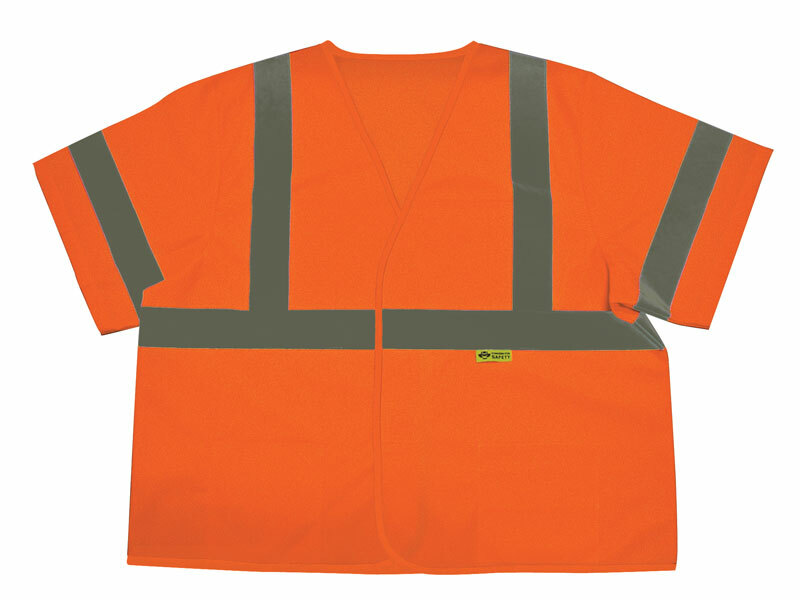 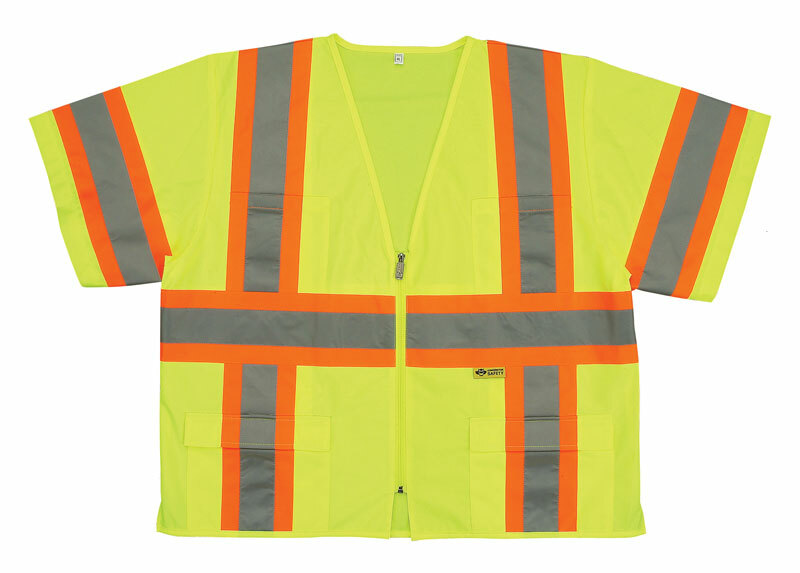 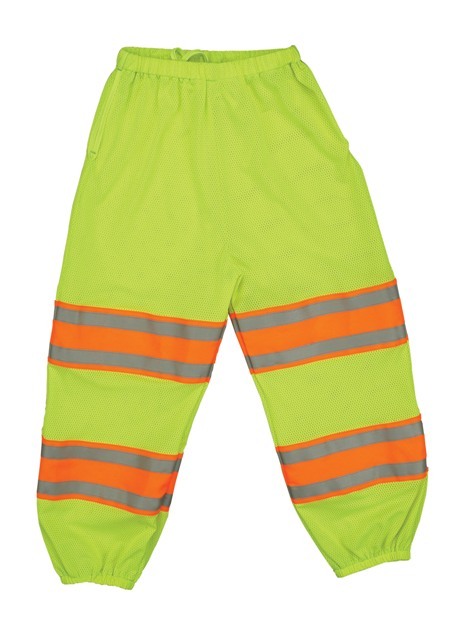 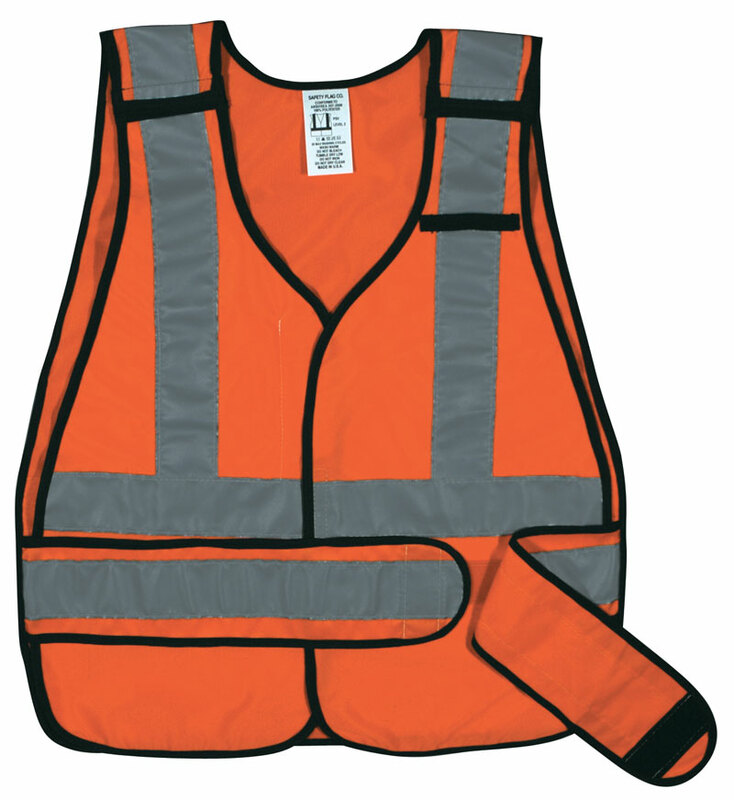 Our safety vests are ANSI compliant. 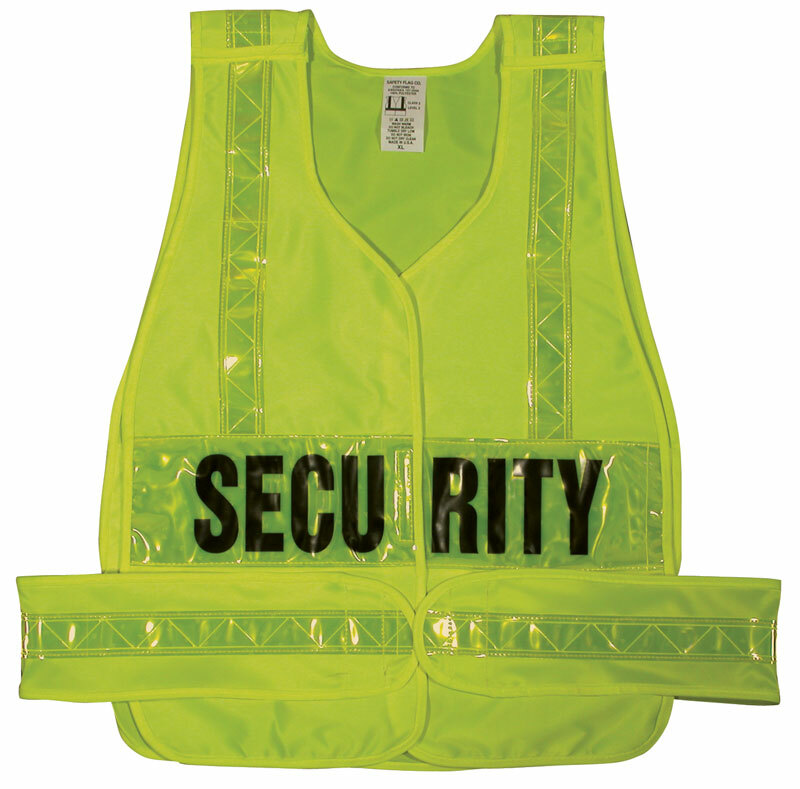 They are available in different styles and colors. 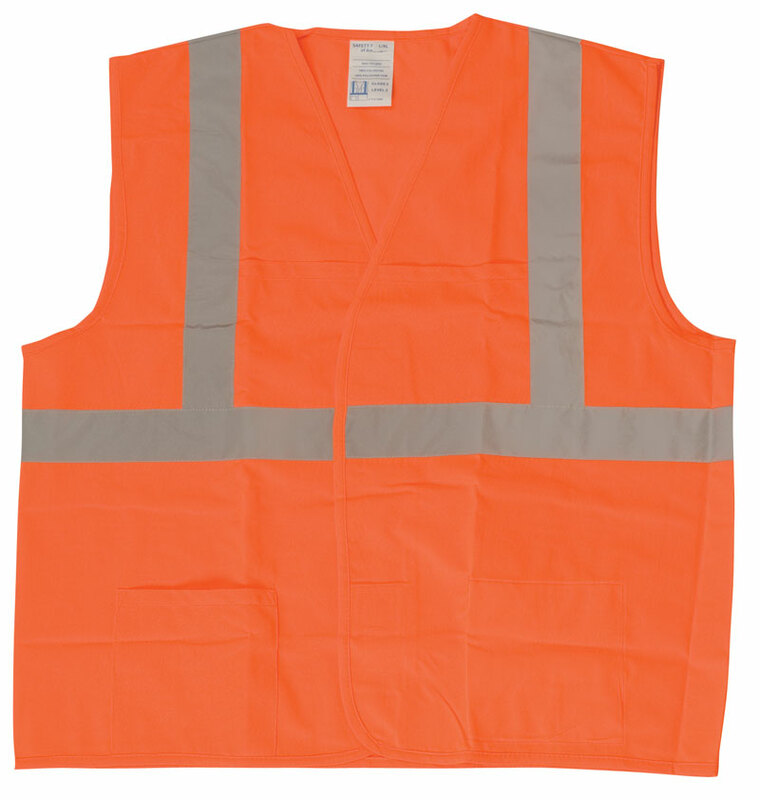 Vests are made of high quality polyester. 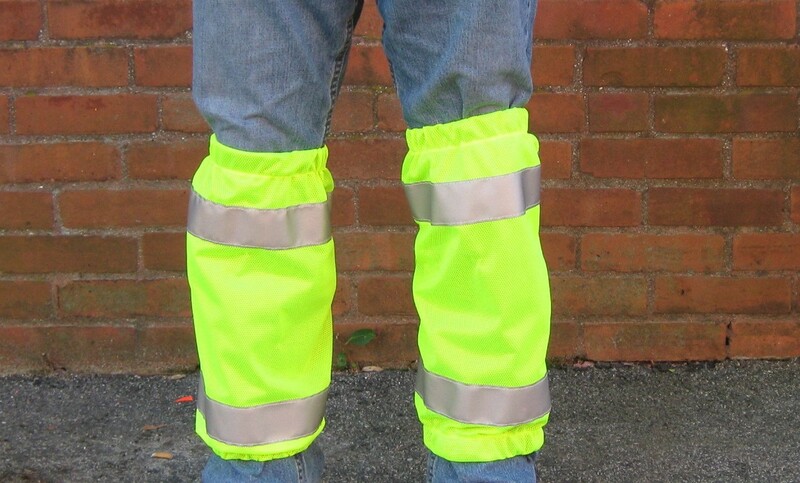 We also carry pants and leg gaiters. 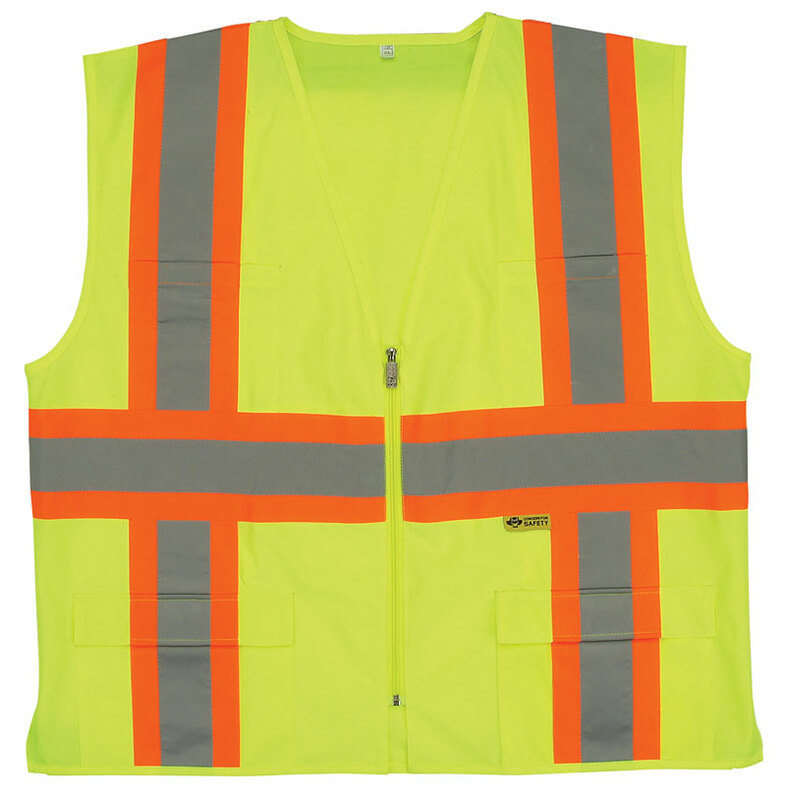 They are available in similar style and colors as our vests and made of polyester to match.